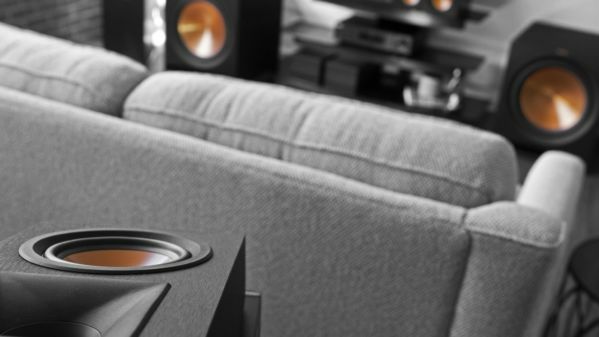 Featuring acoustic and aesthetic enhancements, the ground-up redesign of the Reference Series speakers take your movies and music to a whole new level. 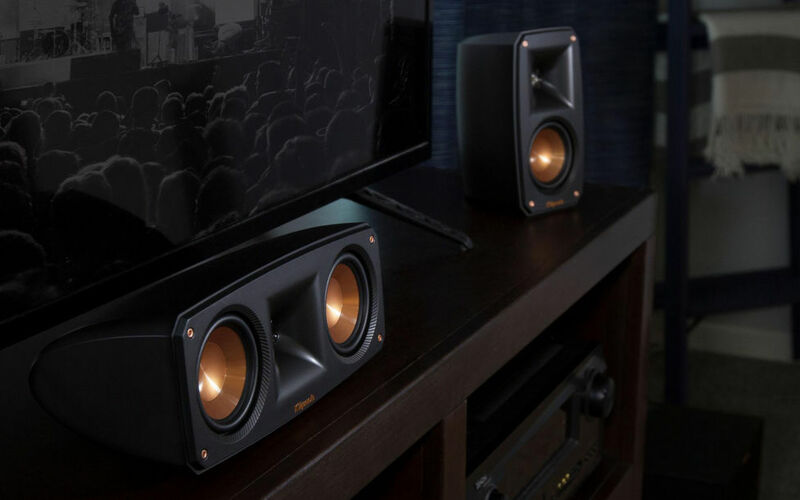 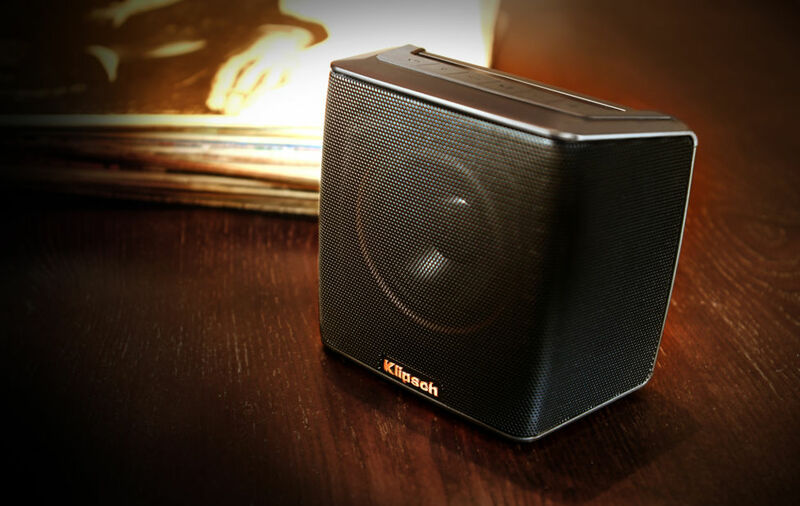 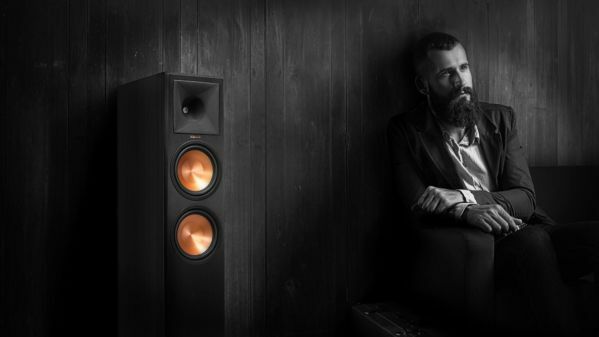 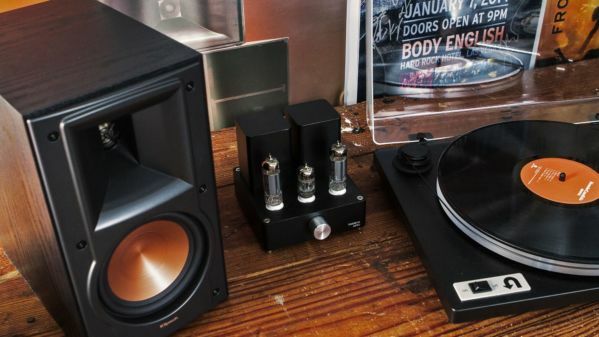 Complete with a wireless caisson de basses, the Reference Theater Pack brings the Klipsch cinematic sound into your home with an incredibly minimal footprint. 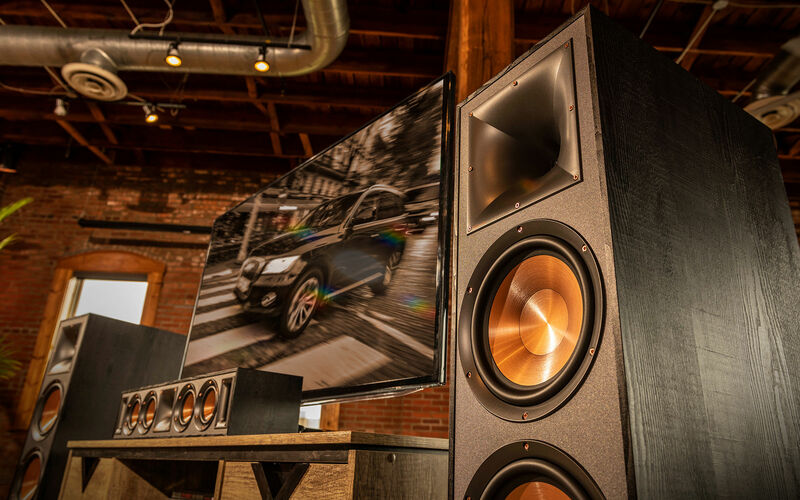 Boomer avant cuivré IMG de 10"
Dimensions : 43" x 10,9" x 17,5"